Looking to finance your dream closet project? 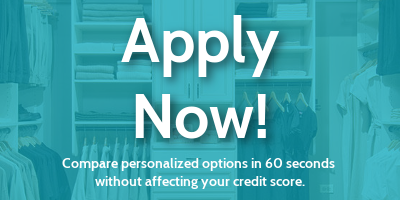 Spartan Home Solutions has partnered with Blispay to provide great financing options! ​To learn more about our finance options feel free to call us at 941-565-4887 and we'll be happy to assist!